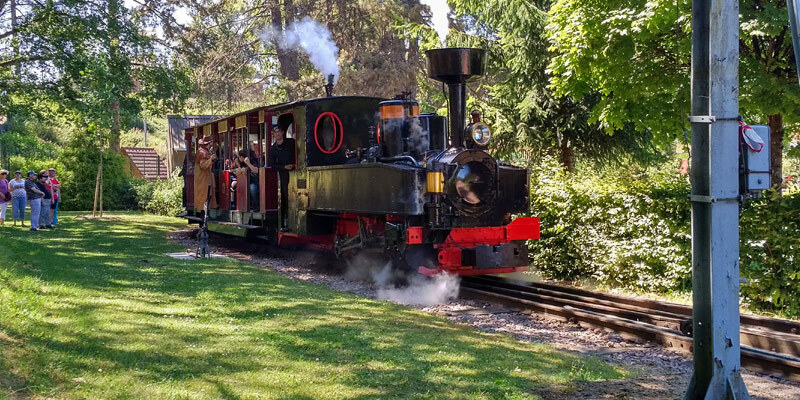 Browse one of the longest tourist railway narrow gauge aboard a steam locomotive! 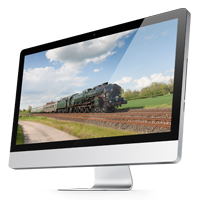 Two journeys in steam locomotive for the enjoyment of adults and children. In the early years 1900, the “Car of the Crouillottes” was intended to evacuate slag furnaces of plants Schneider. 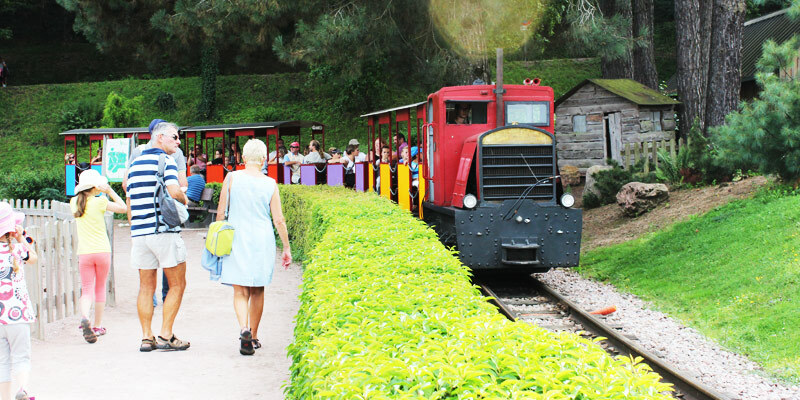 Completely restored by a team of enthusiasts, He became one of the longest tourist railway narrow gauge! During a wonderful trip, You'll discover surprising views on the mounts of the Beaujolais and the Morvan. Bridges, gorges, waterfalls and tunnels punctuate the line in dramatic fashion and give an alpine look at the Train from the two valleys. Commented on in English and french courses. 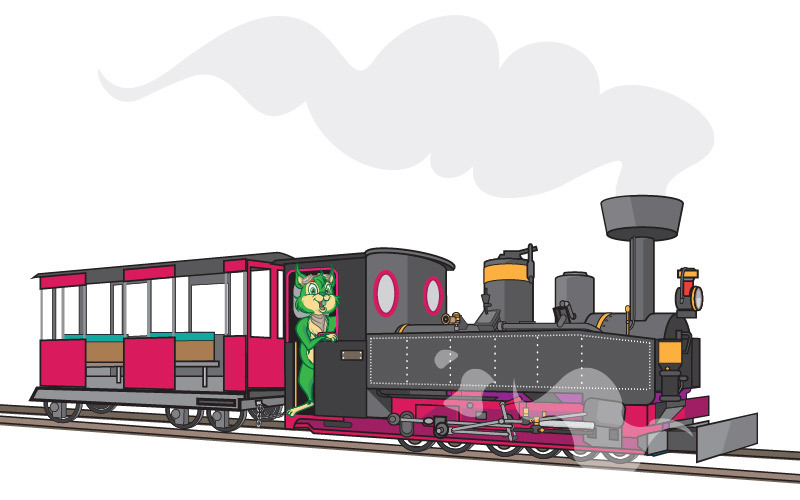 Optional, the steam! 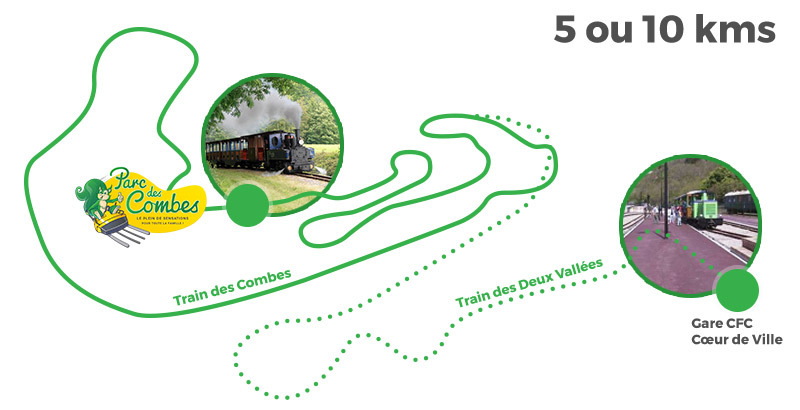 Opening hours: Circuit of Combes (35 min) every day opening of the Park at 13:30, 14H15, 15h, 15h45, 16: 30, 17: 15 and 18: 00.  Circuit of 2 Valleys (open a) 13 July to the 31 August, 2 times 35 min) at the start of the 1: 25 p.m. Combes Park, 14H55, 16H25 and go simple 18 h 25. Schedules subject to change, see the table of departure of the trains on the spot.